The Emmy(R)-nominated series MYTHBUSTERS aims to uncover the truth behind popular myths and legends by mixing scientific method with gleeful curiosity and plain old-fashioned ingenuity to create a signature style of experimentation. Inspiring a generation to inquire, interact and get involved with science, MYTHBUSTERS uses a signature brand of explosive experimentation to prove or disprove popular myths, misconceptions or legends. Over the past 11 years, the team has tested 946 myths, filmed over 7900 hours, created 840 explosions and used 56,500 yards of duct tape. Can combining Diet Coke and Mentos make your stomach explode? Would a bull really cause destruction in a china shop? Is it possible to beat a lie detector test? Can plugging your finger in a gun barrel cause it to backfire? Is there a way to beat police speed cameras? Is a dirty car more fuel efficient than a clean car? 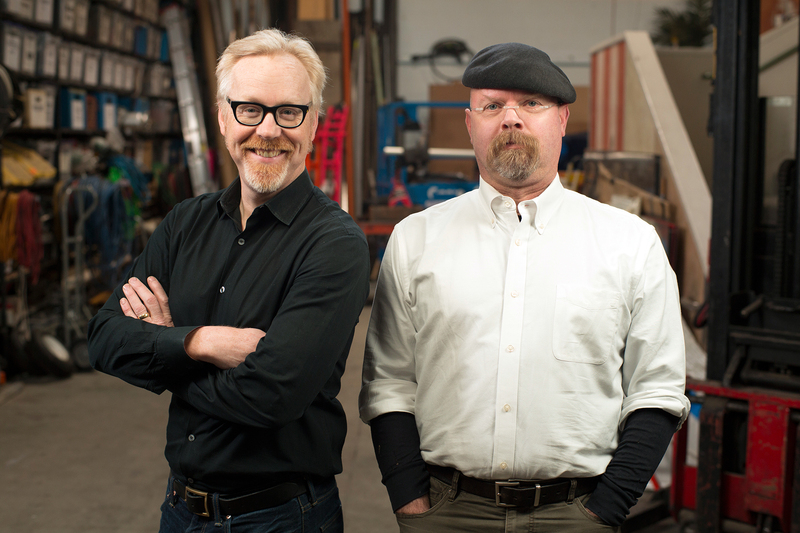 Don't miss MYTHBUSTERS on Discovery Channel Wednesdays at 9/8c; check the TV schedule for other airings. - Read Jamie, Adam, Kari, Grant and Tory's bios. - Click through pictures of the MythBusters. - Watch video - scenes from the show, Web-exclusive clips, behind-the-scenes interviews, Comic Con panels, bloopers and more. - Submit a myth of your own.